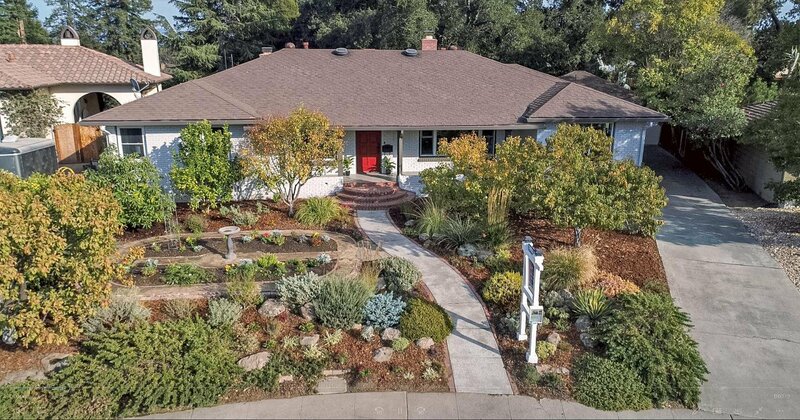 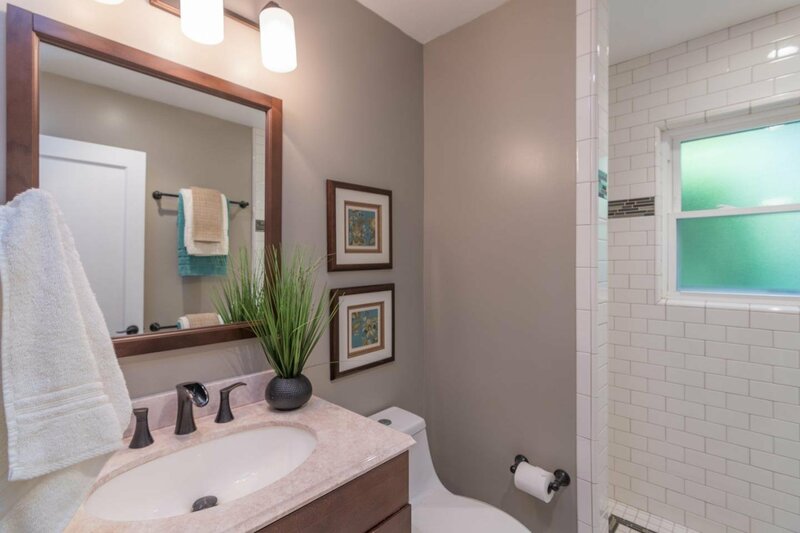 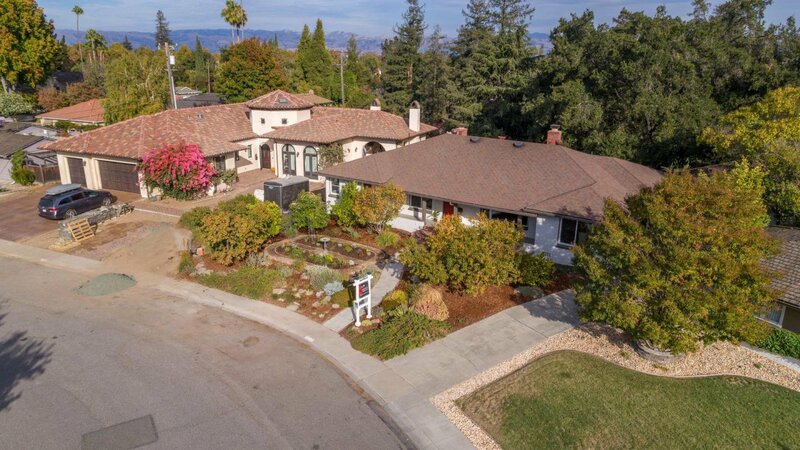 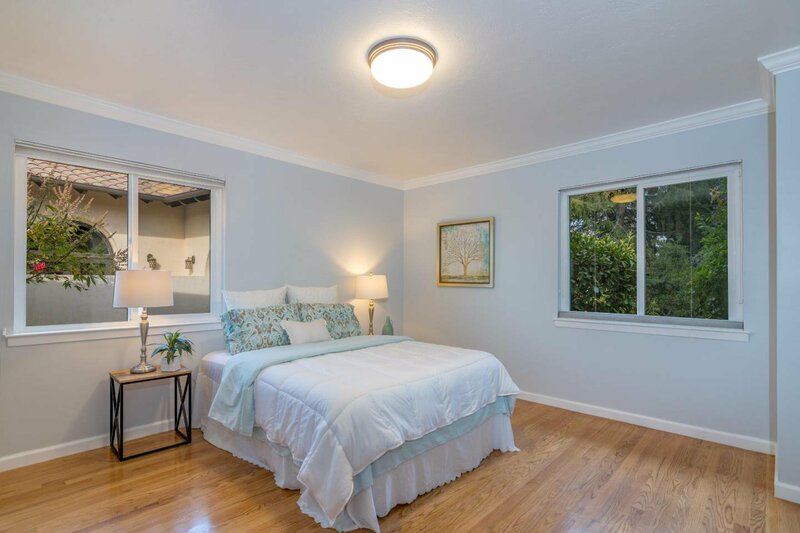 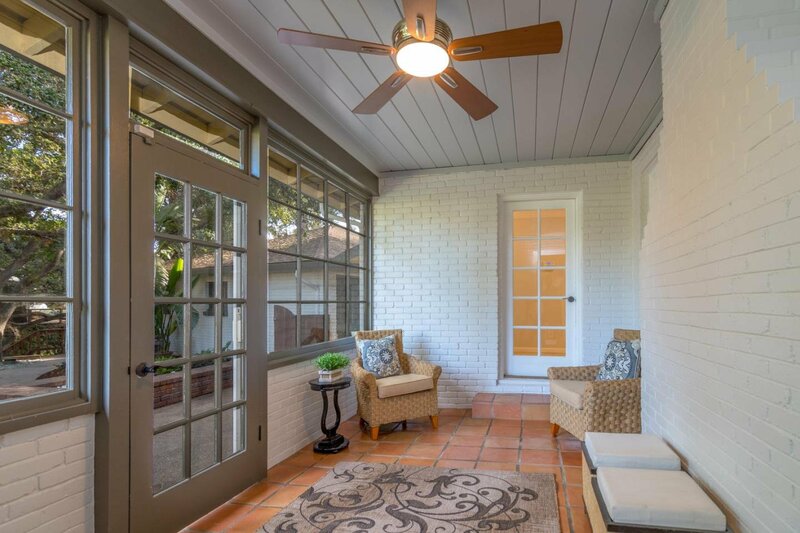 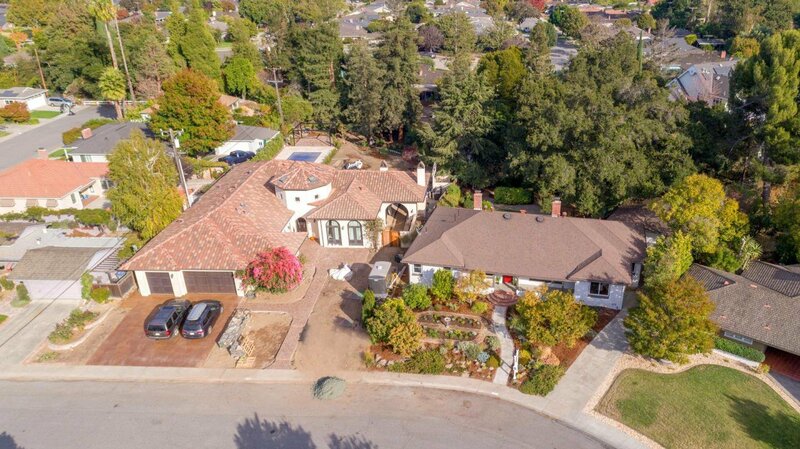 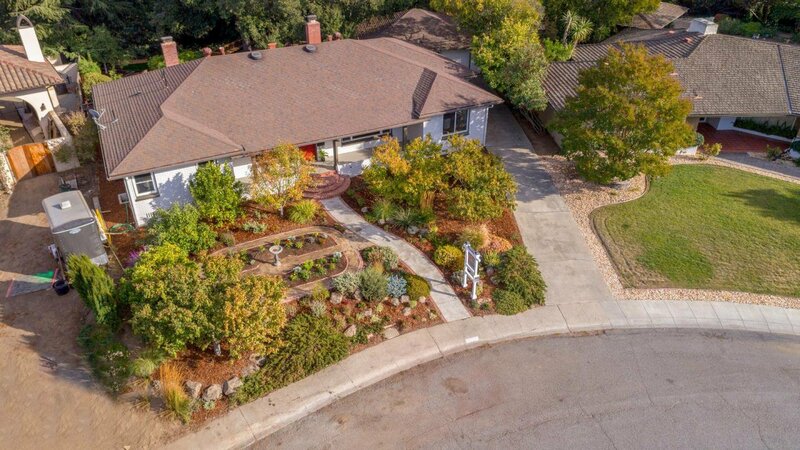 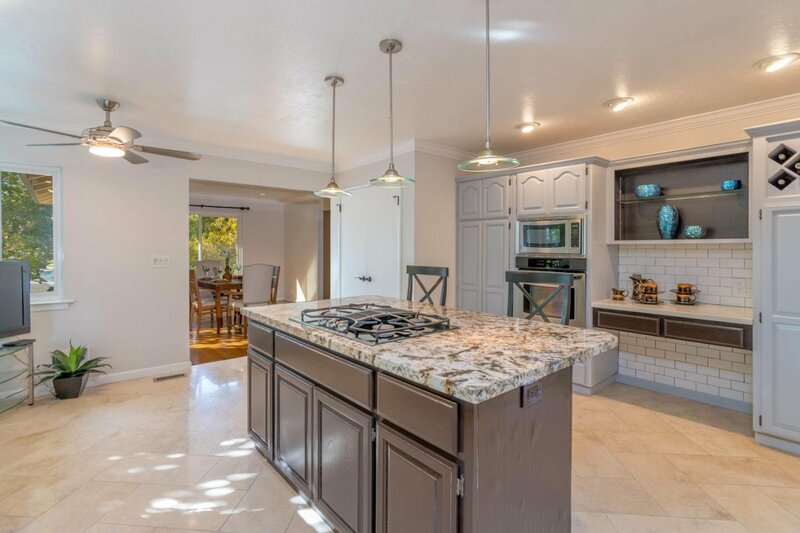 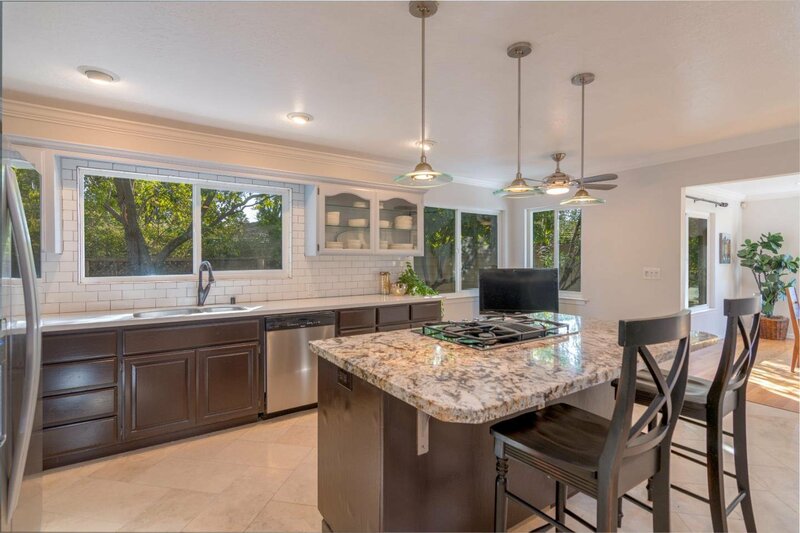 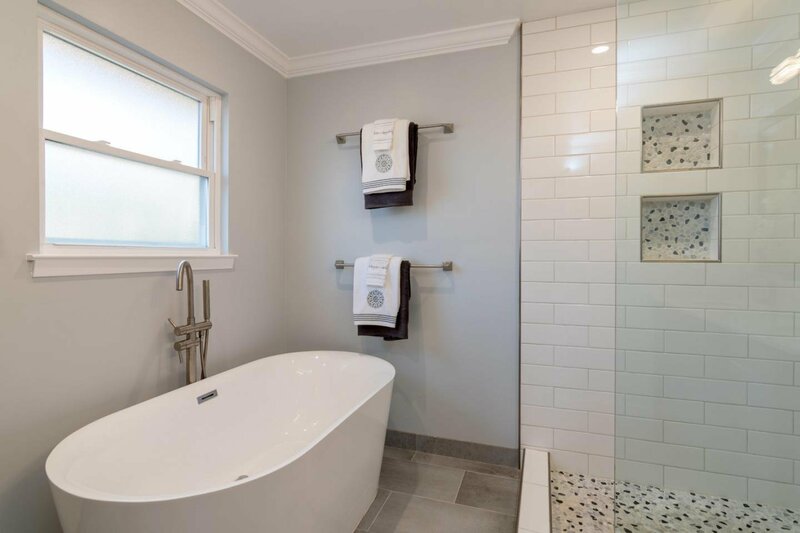 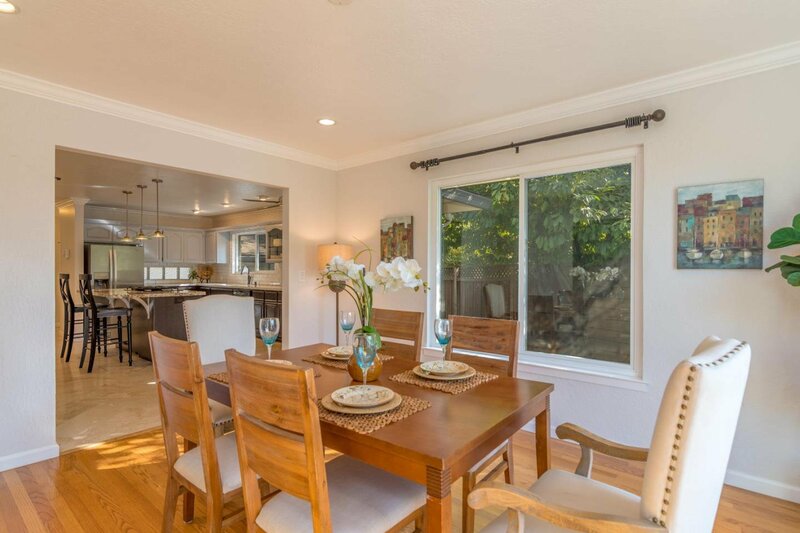 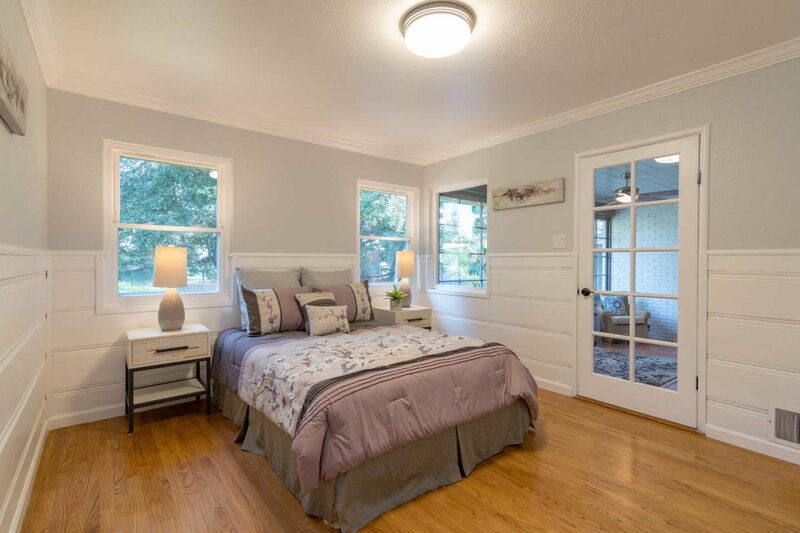 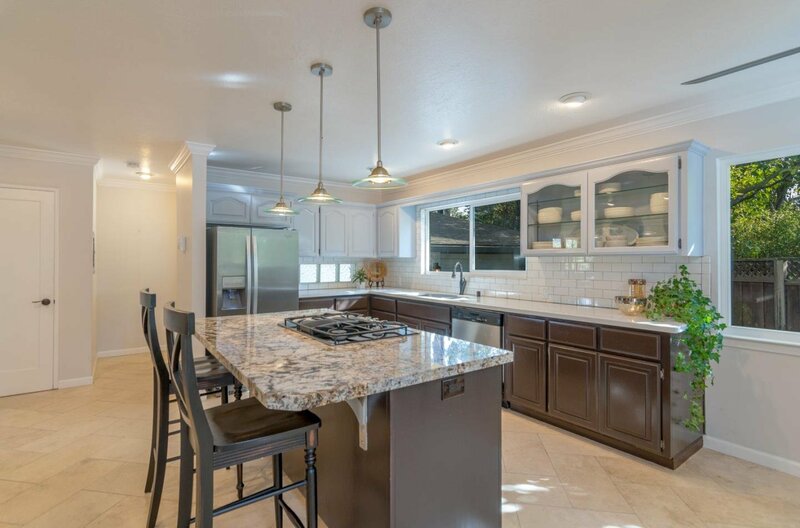 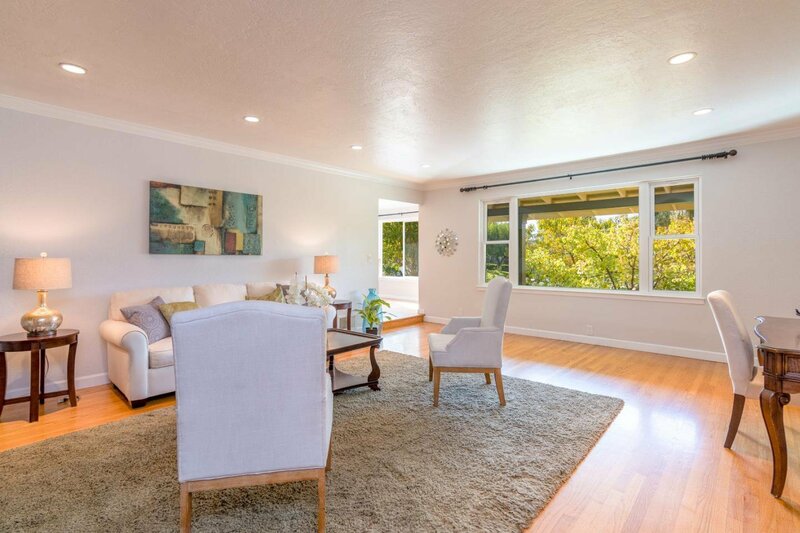 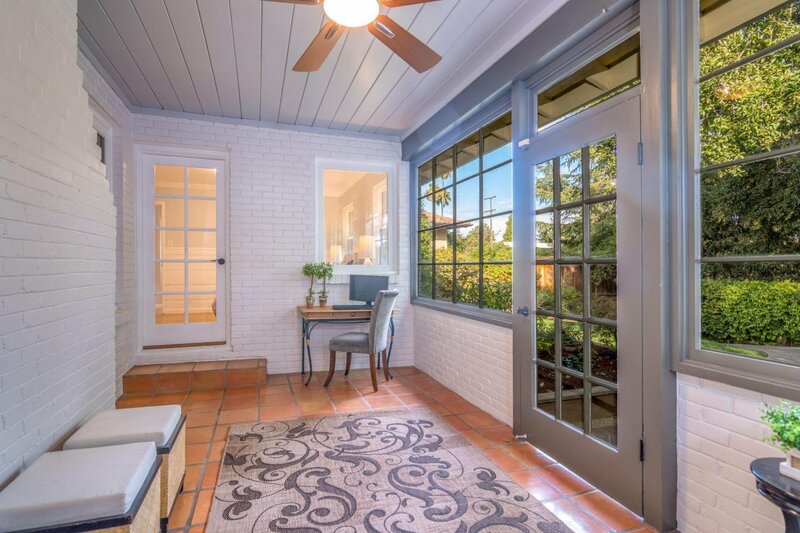 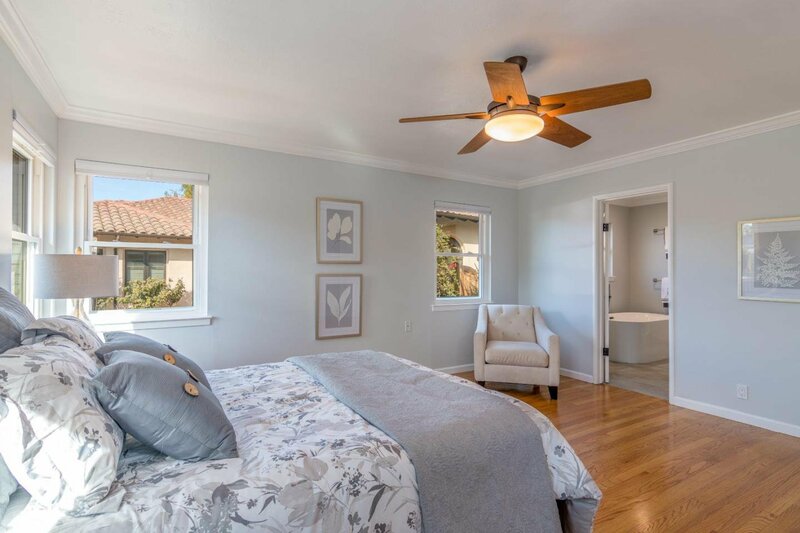 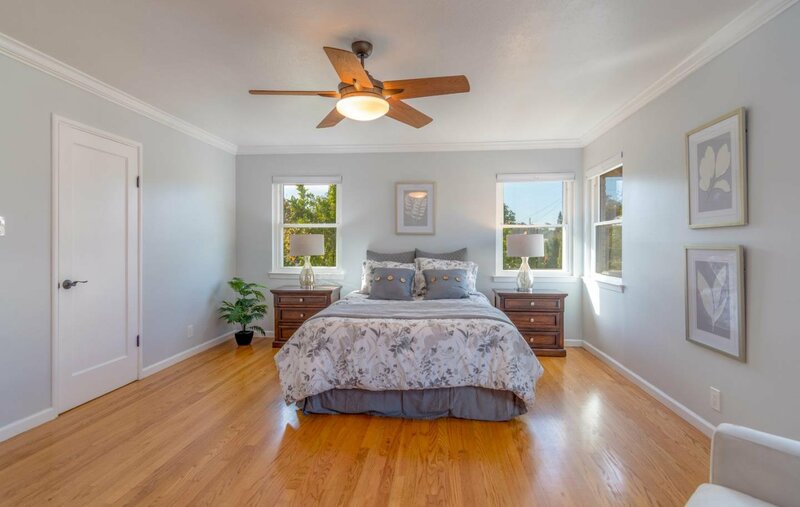 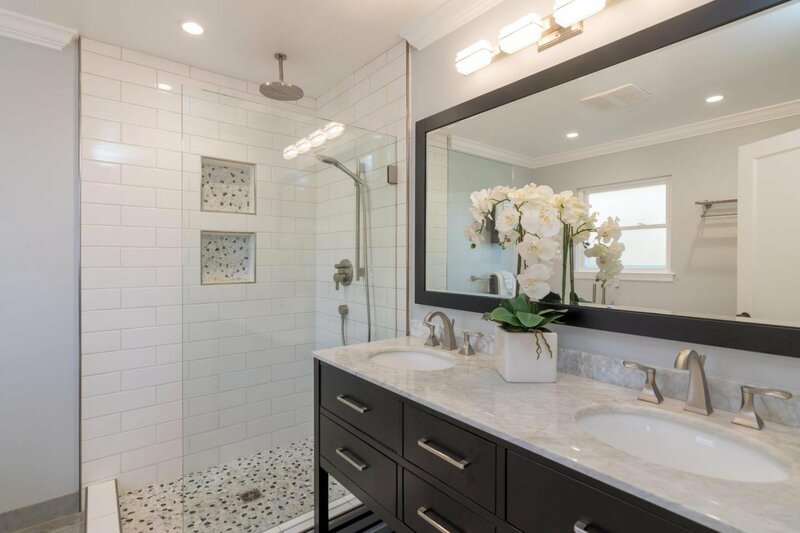 Beautifully remodeled Willow Glen home with 4 spacious bedrooms in an extraordinary park like setting. 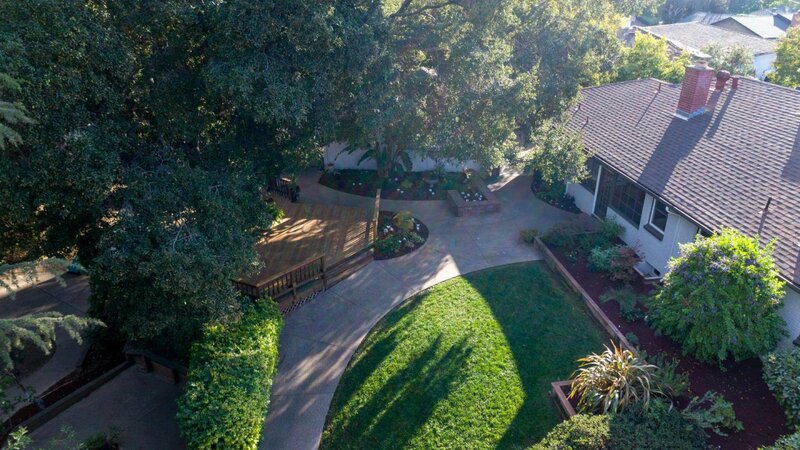 This 17,800 SF property is mostly back yard surrounded by comparably sized yards with mature oaks for cooling shade. 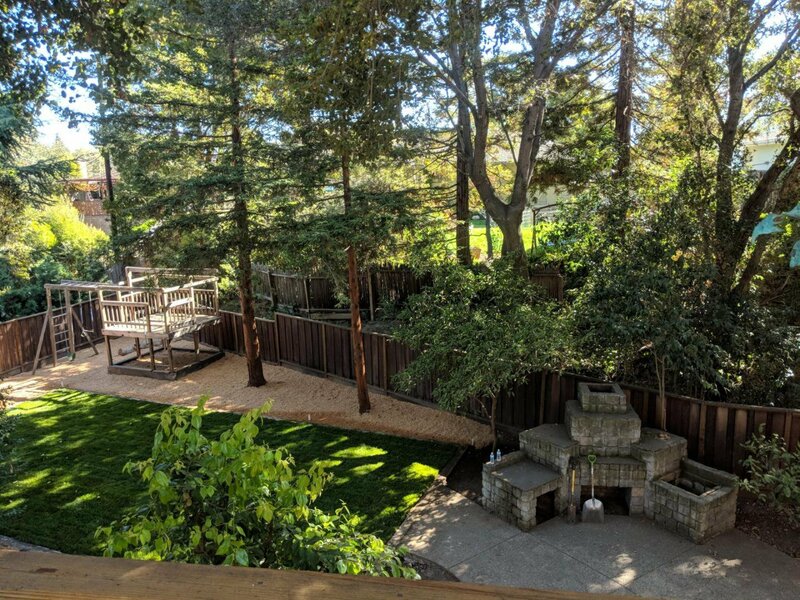 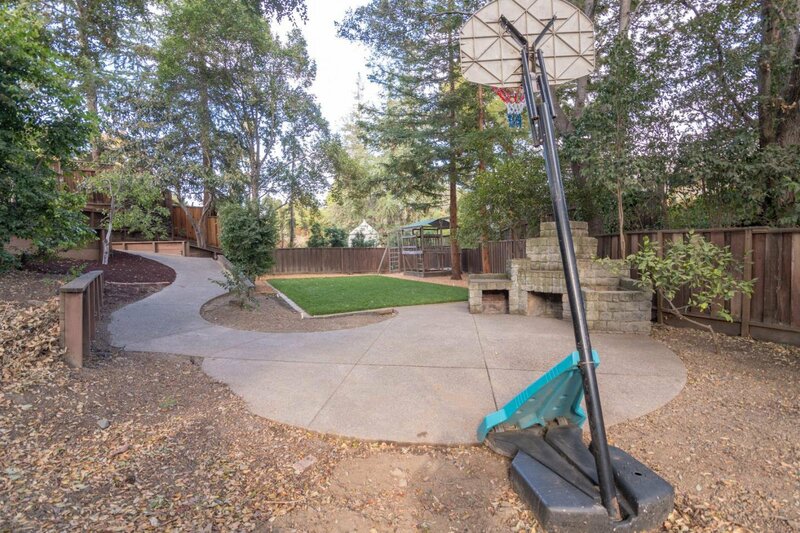 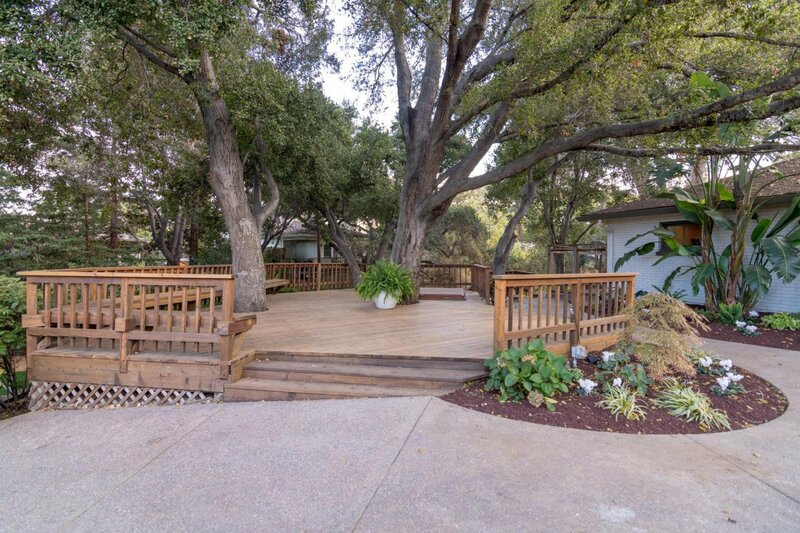 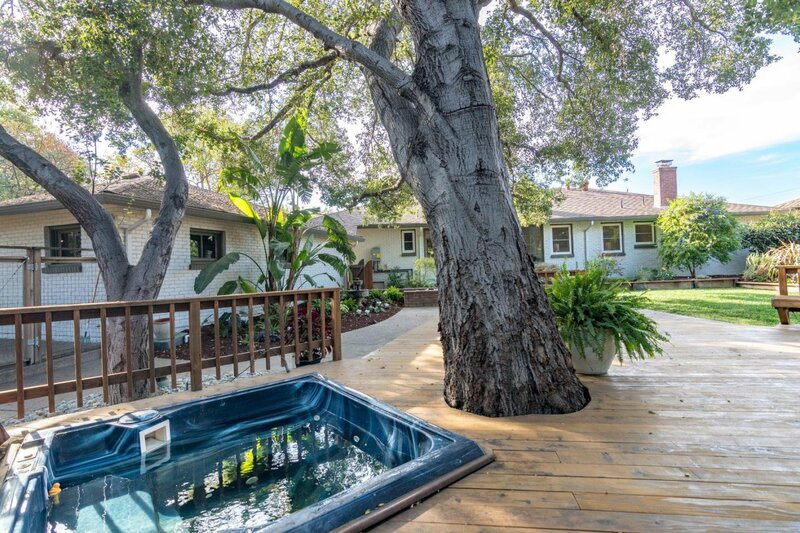 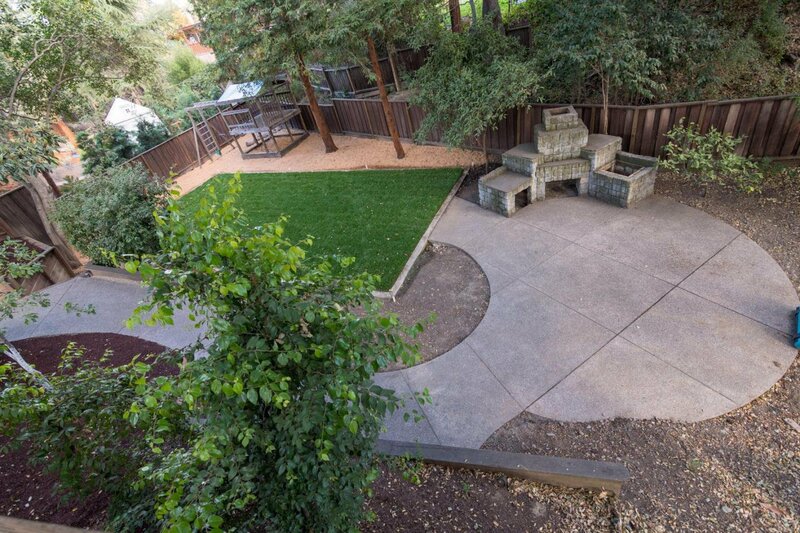 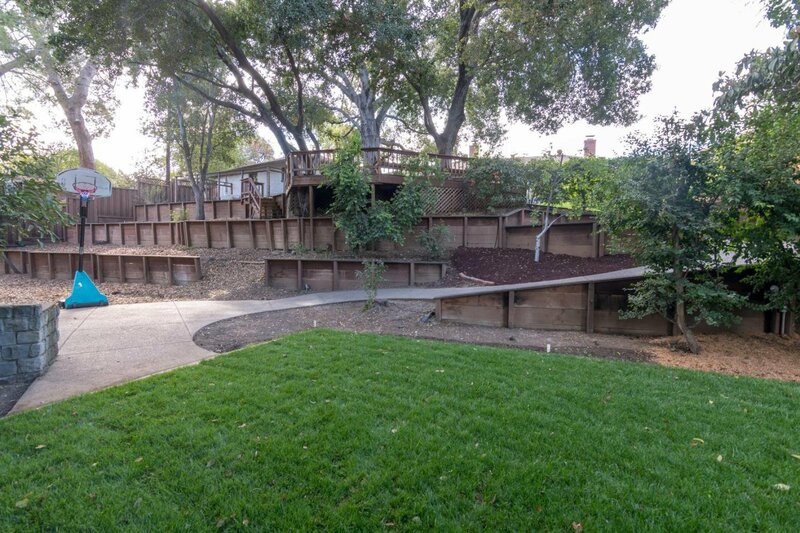 Relax on the newer redwood deck with hot tub which overlooks the lawn and play structure. 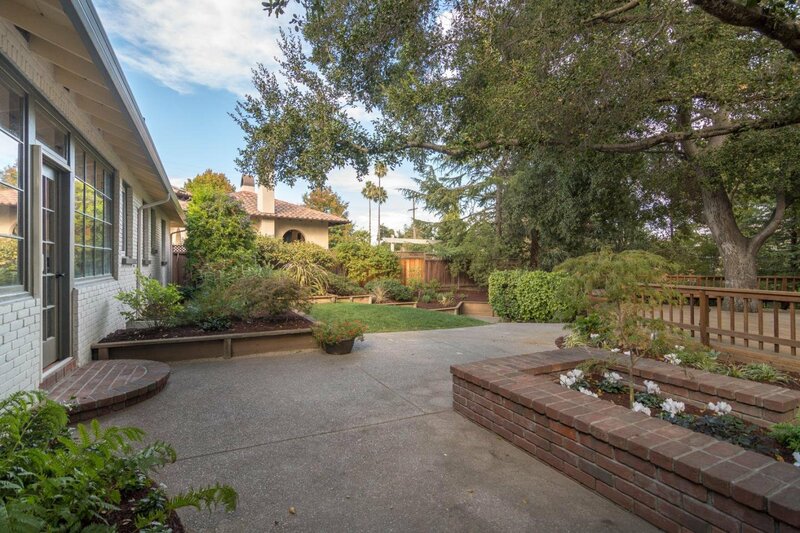 Gardeners will love the fertile vegetable/flower garden, and fruit orchard producing the best plum, peaches, apricots, avocados, lemons, and more. 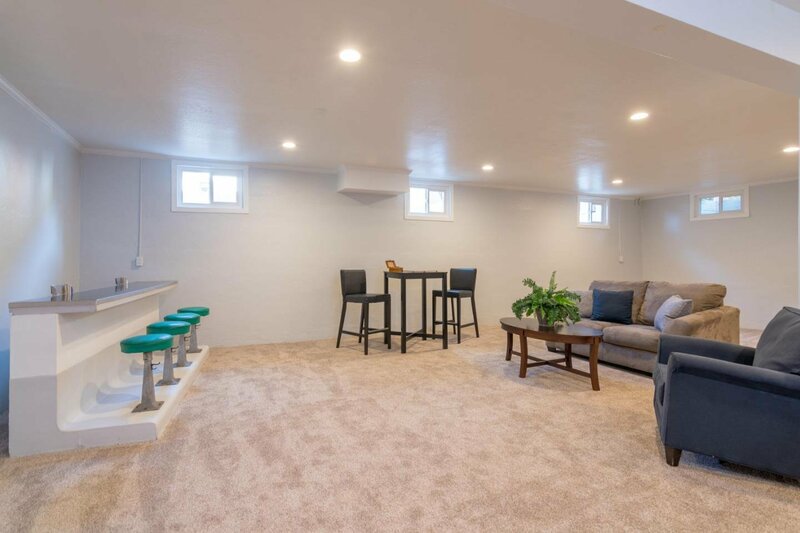 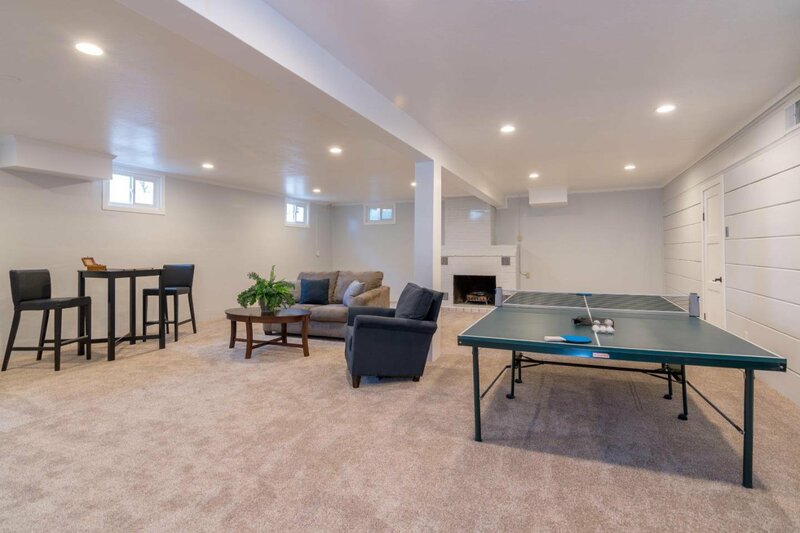 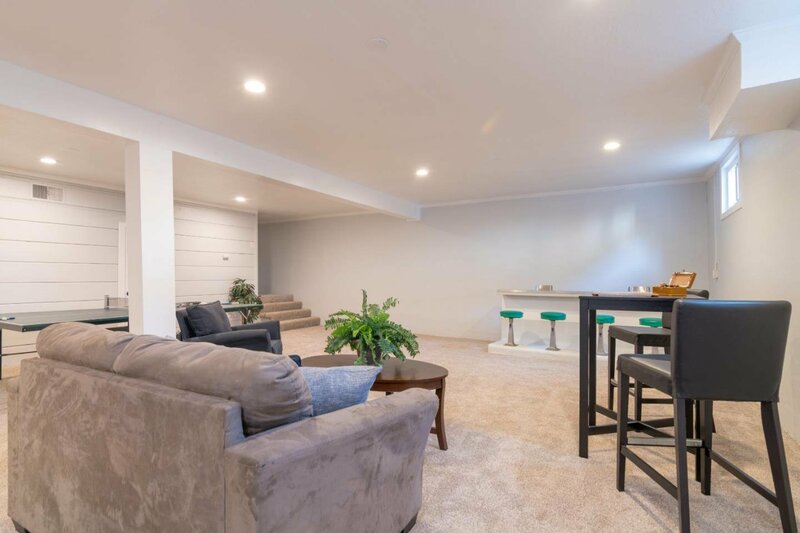 The bonus 1,000 SF finished basement with 5 windows and fireplace provides ample space for indoor recreation and play. 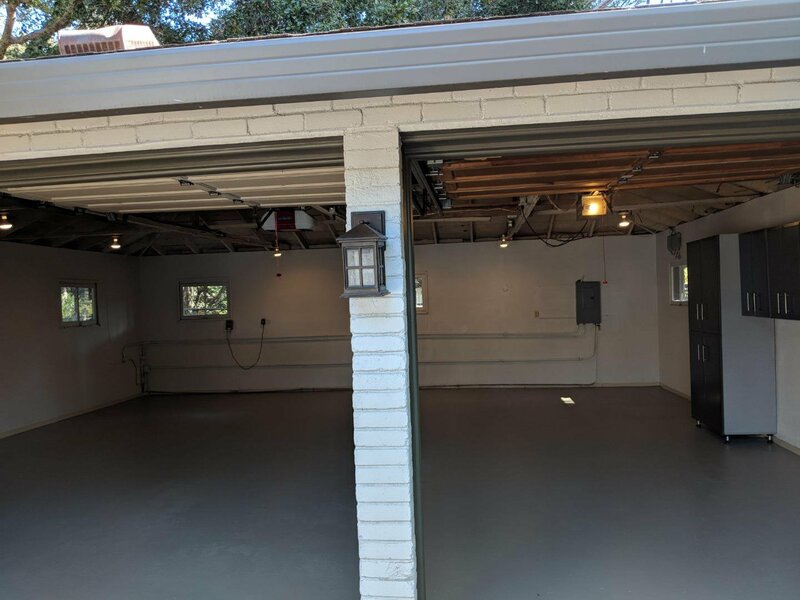 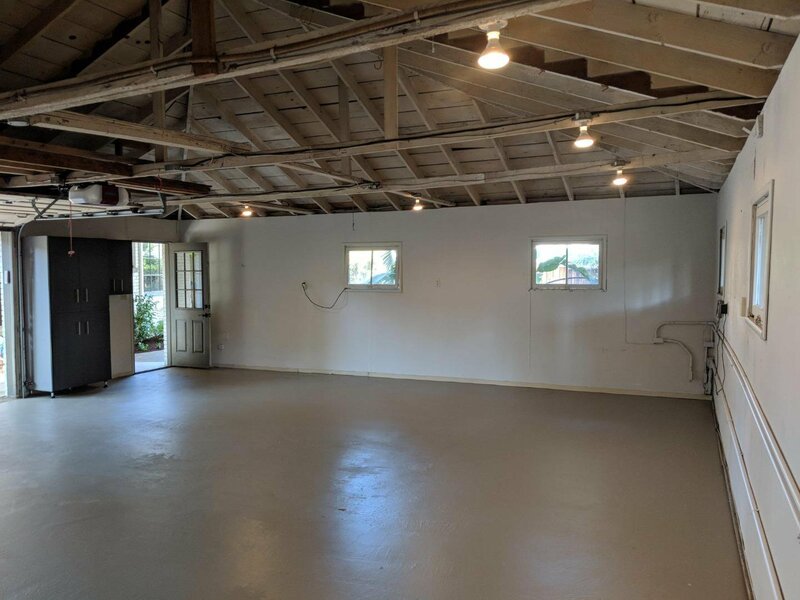 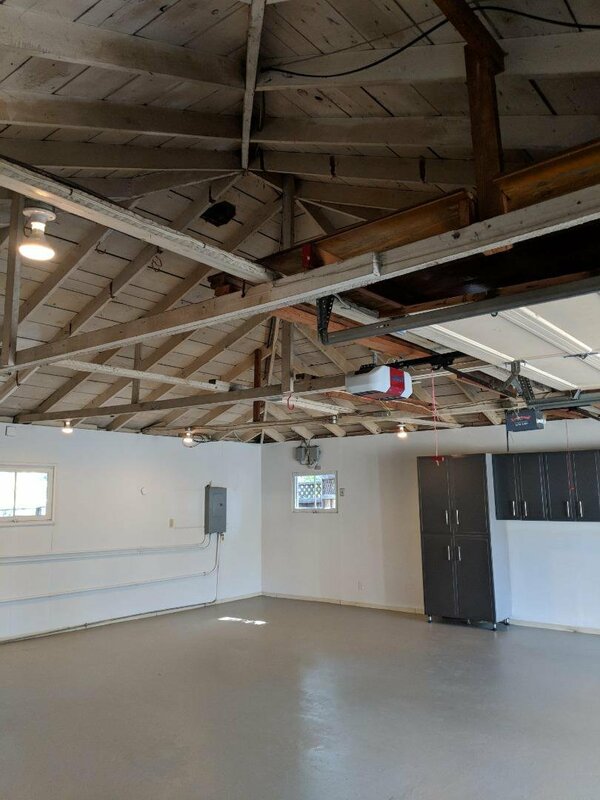 The oversized 840 SF garage is loaded with cabinetry for all your workshop and storage needs. 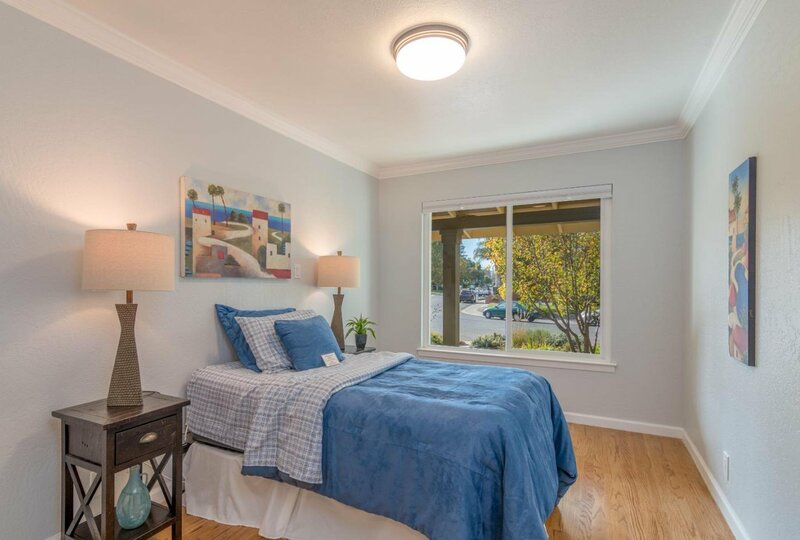 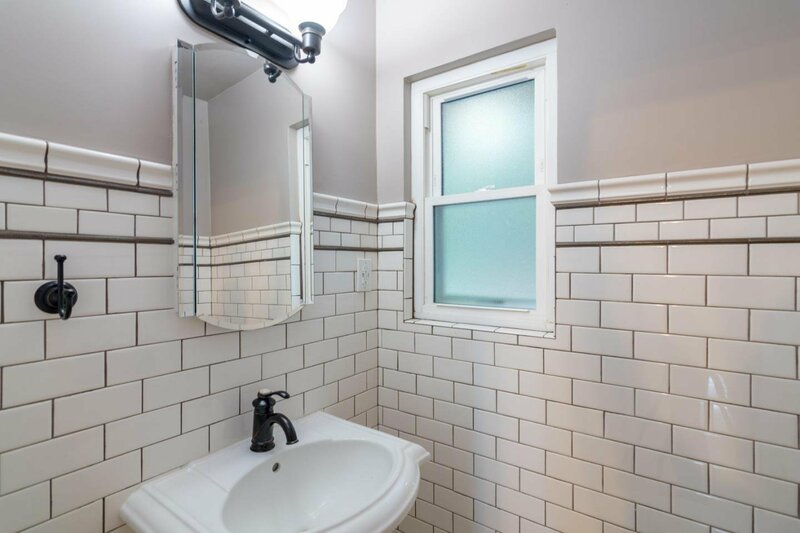 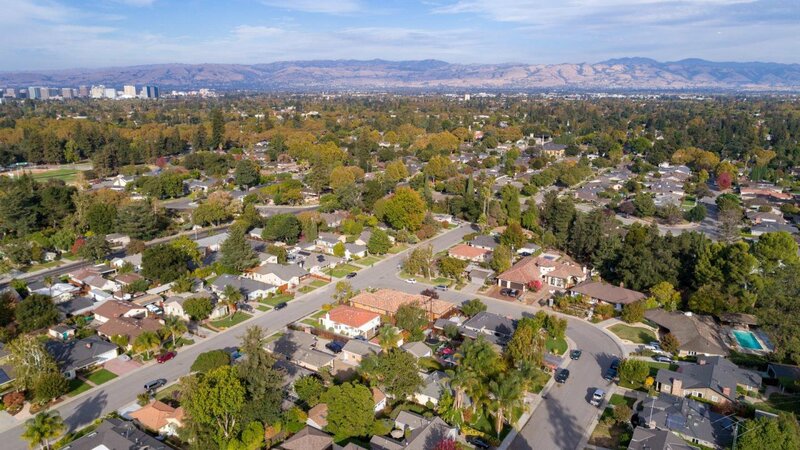 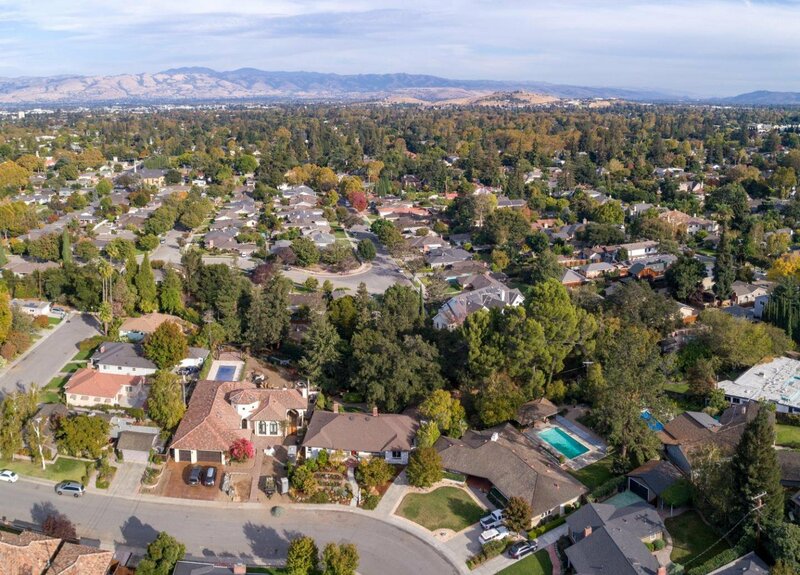 Located just minutes from downtown San Jose on a loop street with limited traffic which consists of mostly neighbors and guests. 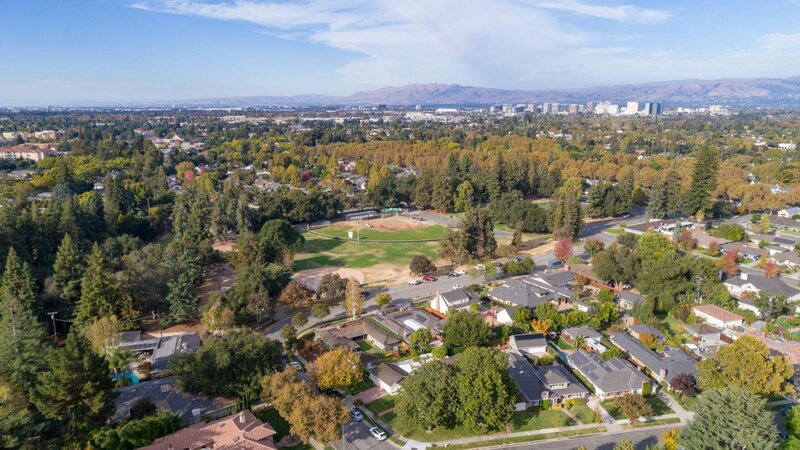 Very closed to the proposed Google campus. 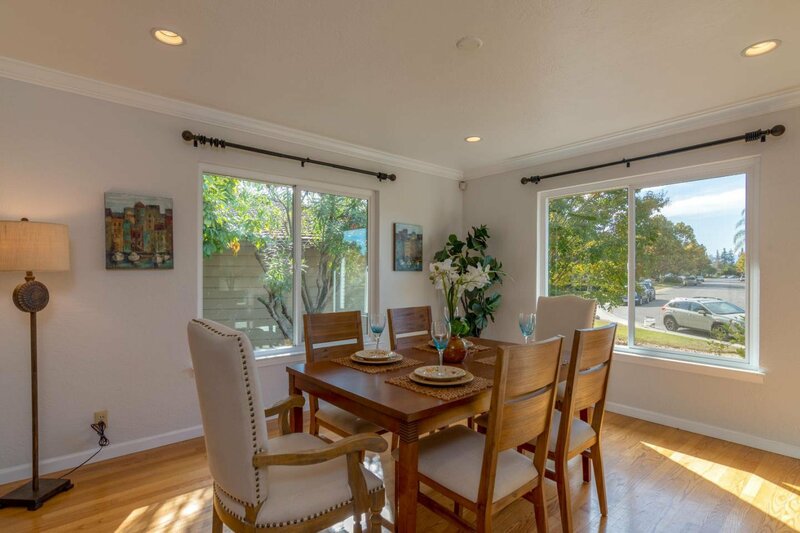 Great family neighborhood close to downtown Willow Glen and walking distance to the Willow Street Park. 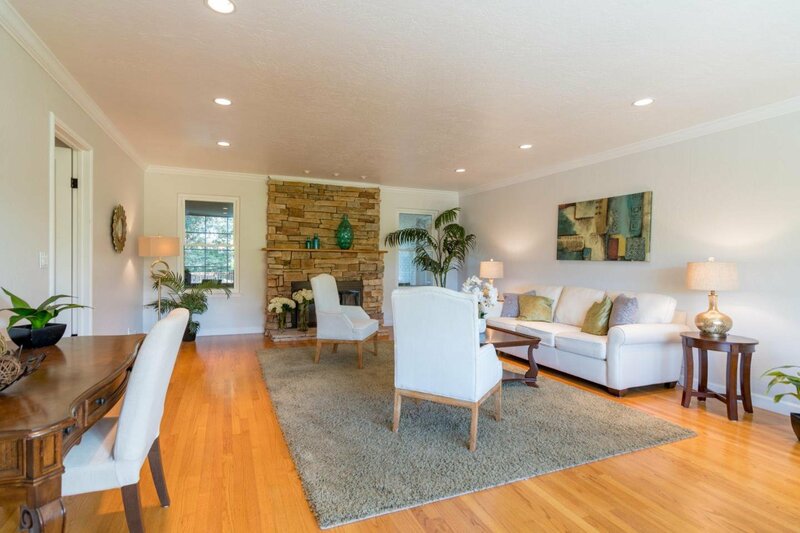 Open house Saturday and Sunday from 1-4pm.